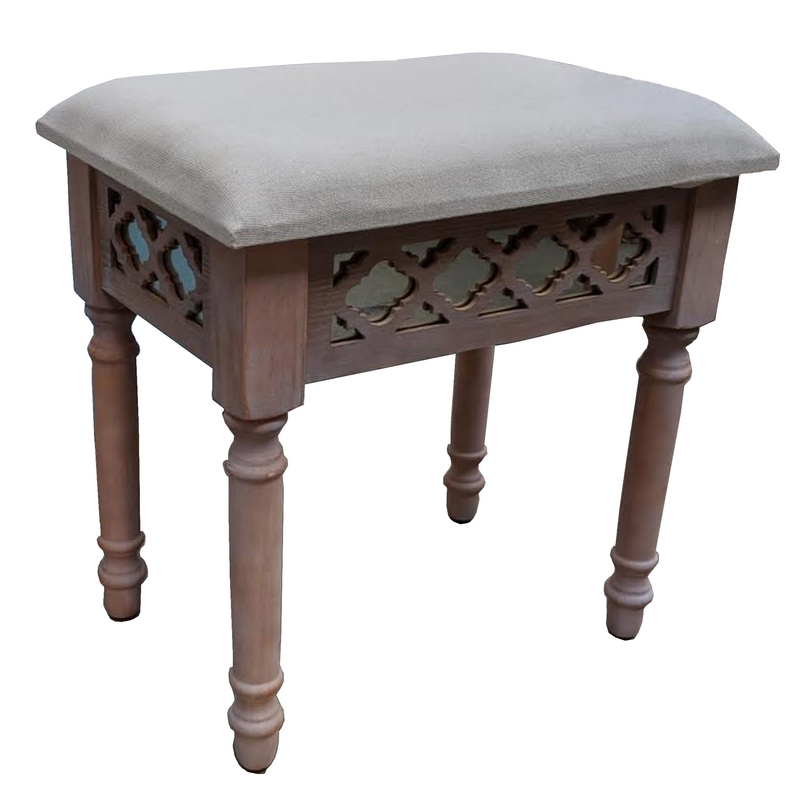 We are very proud to welcome the gorgeous Antique French Style Wooden Dressing Stool. This shabby chic dressing stool has a stunning design that'll be sure to grab attention and impress, whilst creating an elegant atmosphere in any home. This piece will be sure to make any bedroom feel a lot more stylish and elegant.